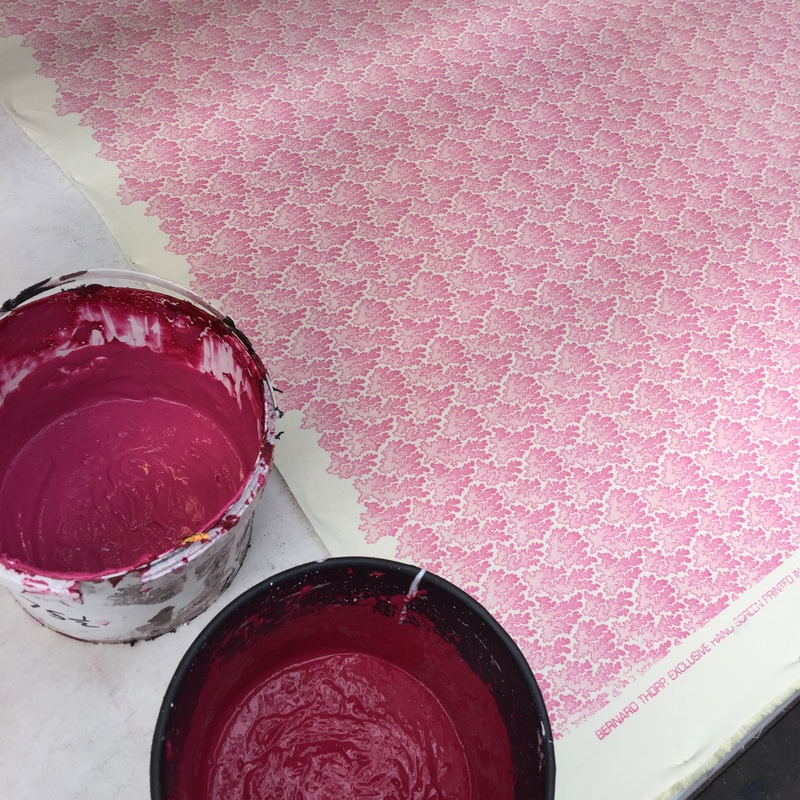 Originally founded by Bernard Thorp in 1971, London based Bernard Thorp is now considered to be one of Europe’s leading designers and manufacturers of bespoke fabrics and wallcoverings. The Bernard Thorp brand has grown steadily over the years enjoying increasing demand with commissions from many UK, European and global clients. 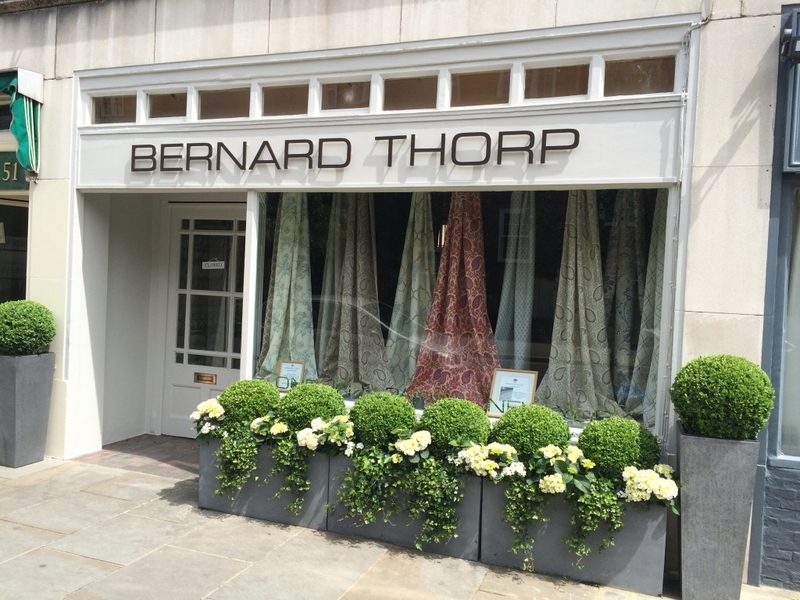 Bernard Thorp has dedicated showrooms in London and Paris. With the main London showroom located in Chelsea the heartland of the Capital’s most prestigious furnishing outlets, Bernard Thorp has built an enviable reputation for supplying the very finest custom-made furnishing fabric and wallcoverings. 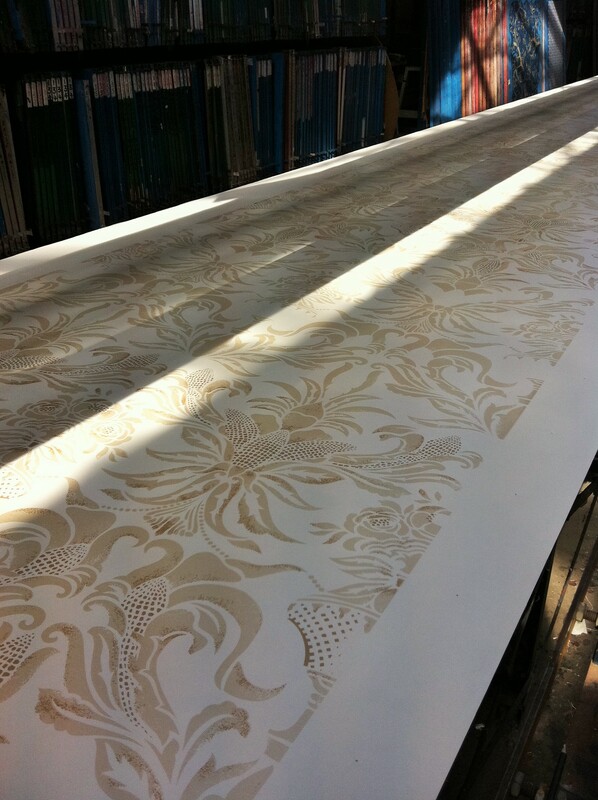 A design-led company, Bernard Thorp is committed to producing the most exquisite furnishing fabrics and wall coverings. 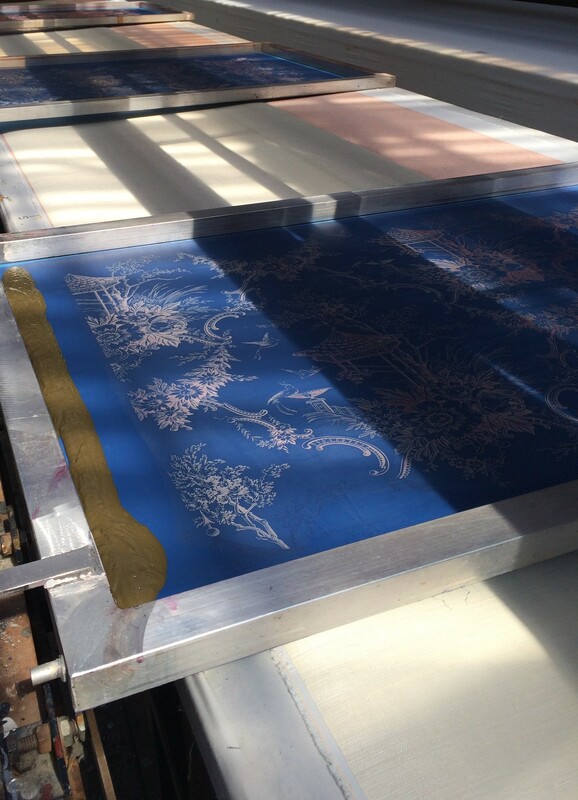 All fabrics are created to suit individual requirements and personal tastes with designs being meticulously hand screen-printed and woven in order to achieve excellent clarity in both pattern detail and colour clarity. 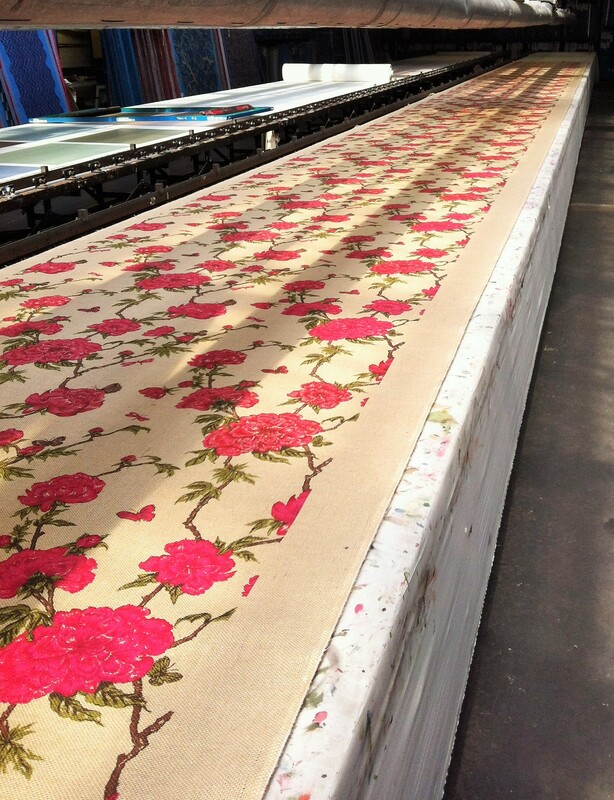 Bernard Thorp takes a very flexible approach to its manufacturing thus accommodating the production of many unusual requests such as smaller fabric quantities or urgent commissions. 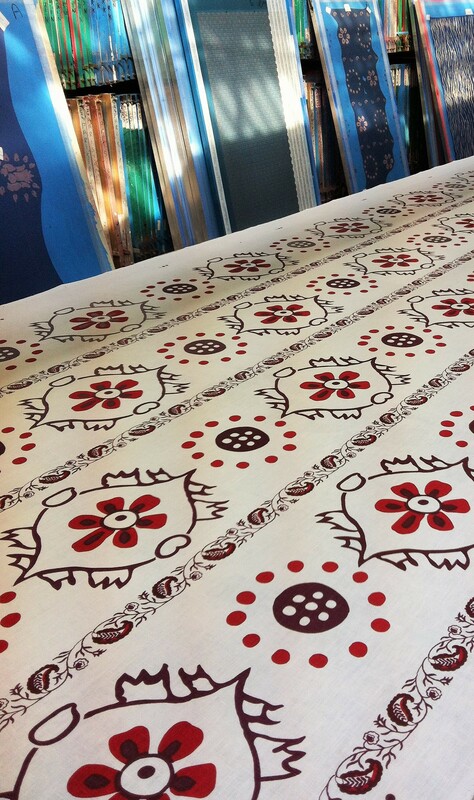 Minimum order for a Bernard Thorp printed fabric is 3 metres and 10 metres for wallpaper including custom colouring a design. 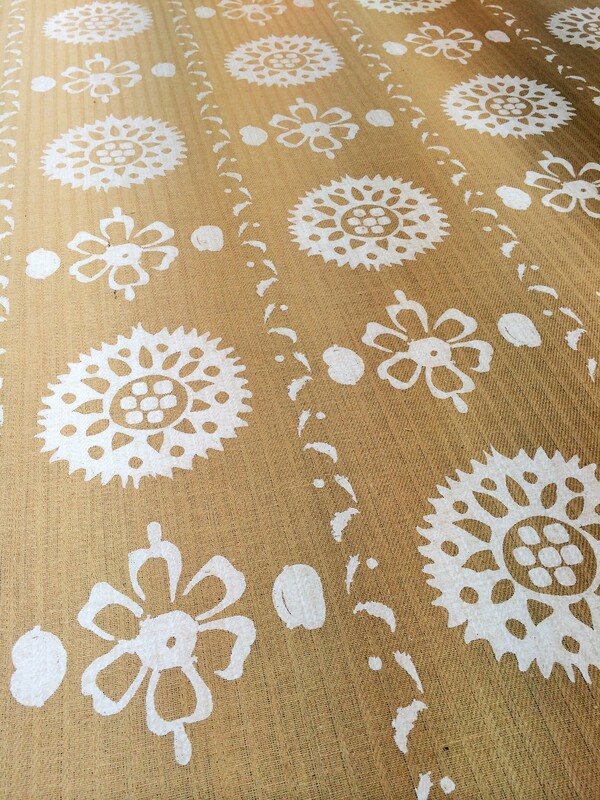 Bernard Thorp also custom weave fabric for drapery and upholstery in various qualities from cotton and linen to silk and wool for both residential and contract markets. 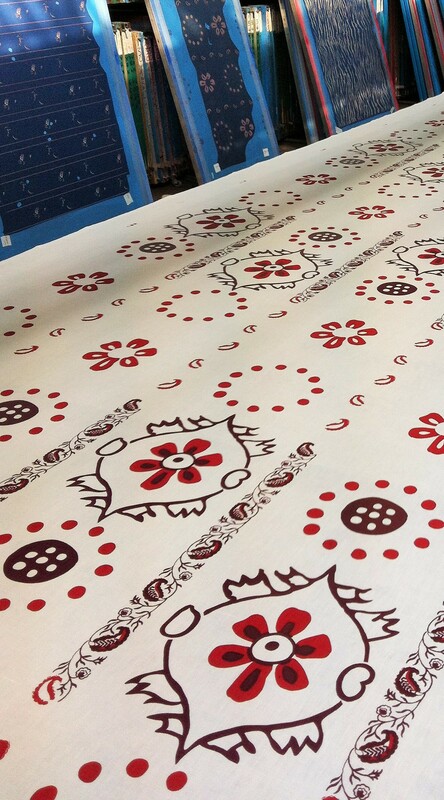 Minimum orders on woven fabrics is 10 metres including custom colouring a design as required. 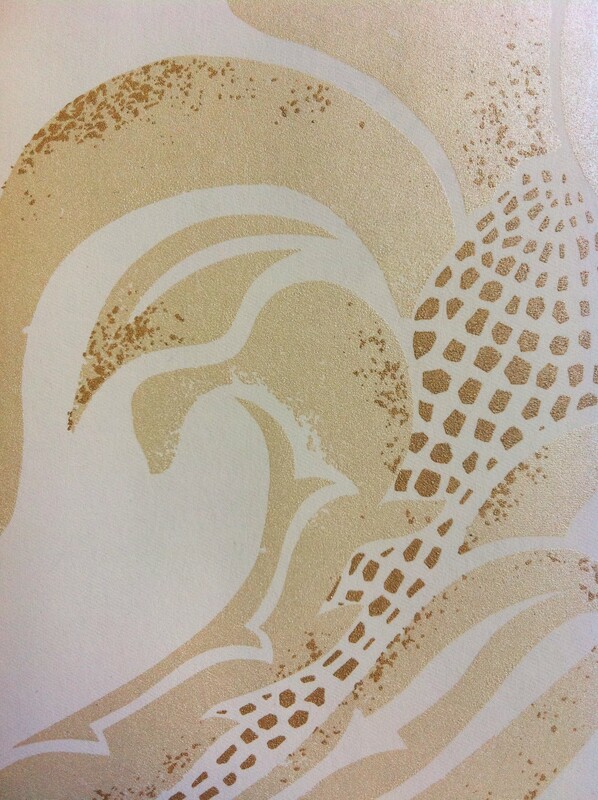 Strike off sample charges do apply to both printed and woven fabrics and also wall coverings. The London and Paris showrooms hold an incredible library of fabrics including numerous historical patterns alongside more contemporary designs. Acting as a source of inspiration for many interior designers around the world, commissions continue to increase with a high percentage of repeat business being generated from satisfied clients and some of the world’s leading interior designers. With extensive experience of the interior design industry and an ability to create truly individual designs, Bernard Thorp is often involved in the transformation of high profile corporate and theatrical establishments, restaurants, hotels and luxury flats, as well as numerous prestigious private projects for Super Yachts, Private Jets, Homes and Palaces. Recent hospitality commissions have included Cliveden House Hotel (Buckinghamshire), Ashford Castle Hotel (Ireland), Hotel Bristol (Paris), Hotel Du Cap (Antibes), Paza Athenee (Paris), Hotel Endsleigh (Devon), Hotel Tresanton (Cornwall) The Balmoral Hotel (Edinburgh). 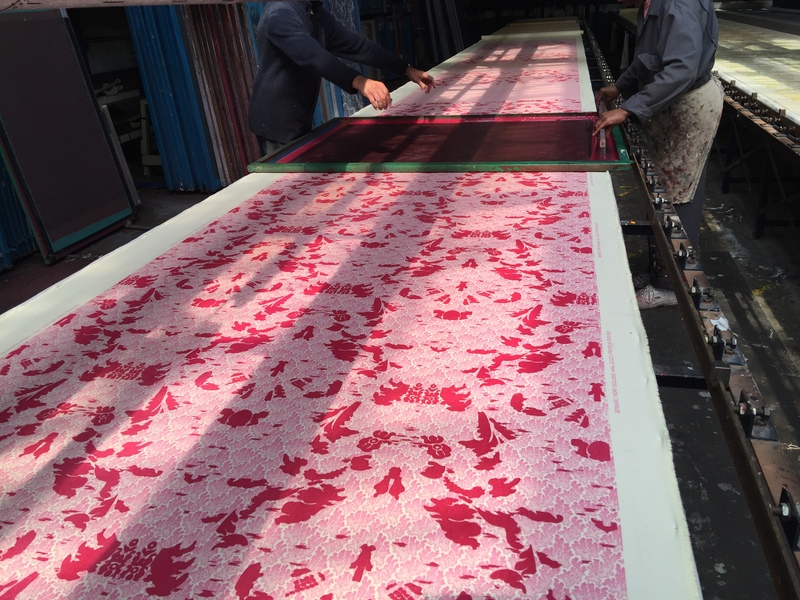 With a committed highly skilled team the design and print production of fabrics and wallcoverings takes place at the Bernard Thorp factory in South West London. 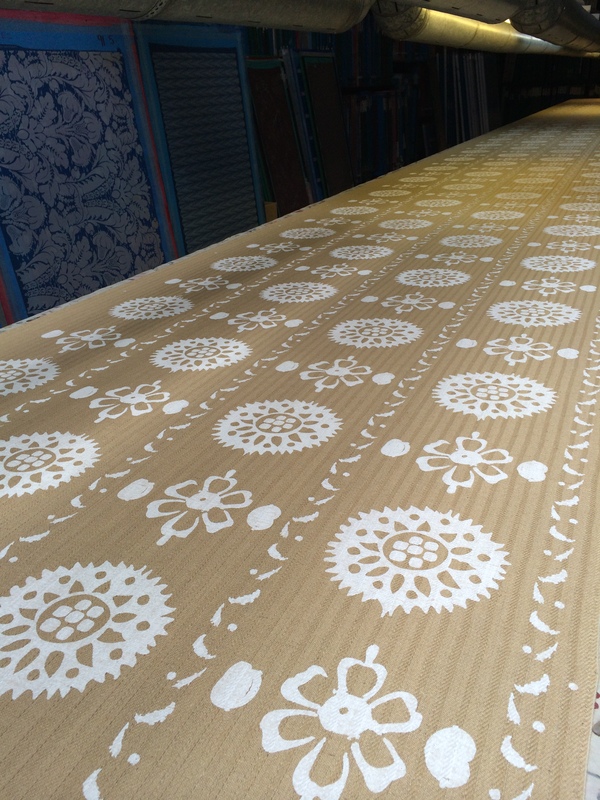 Innovative and imaginative, with a dedication to producing the highest quality bespoke fabrics, Bernard Thorp continues to produce exceptional fabric and wallcovering designs. 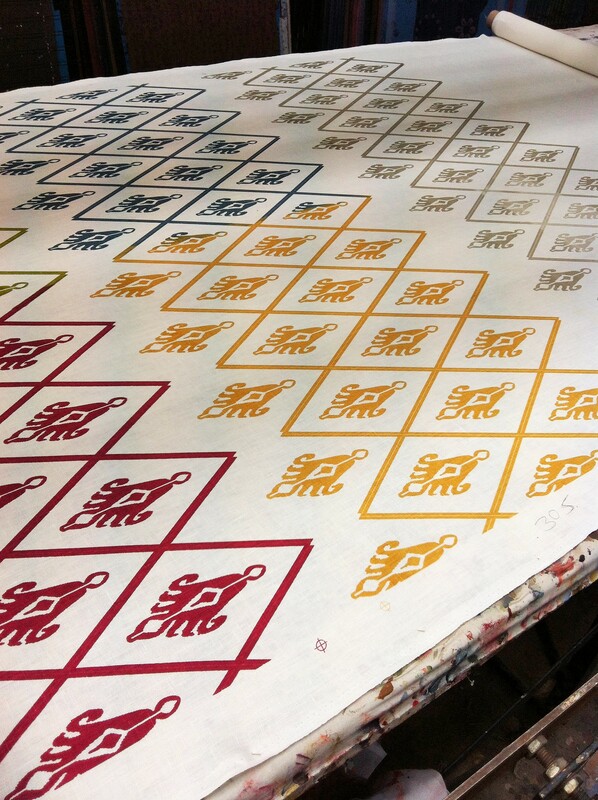 Founded in 1971 our own Atelier is situated in London. We are “Made in England”. 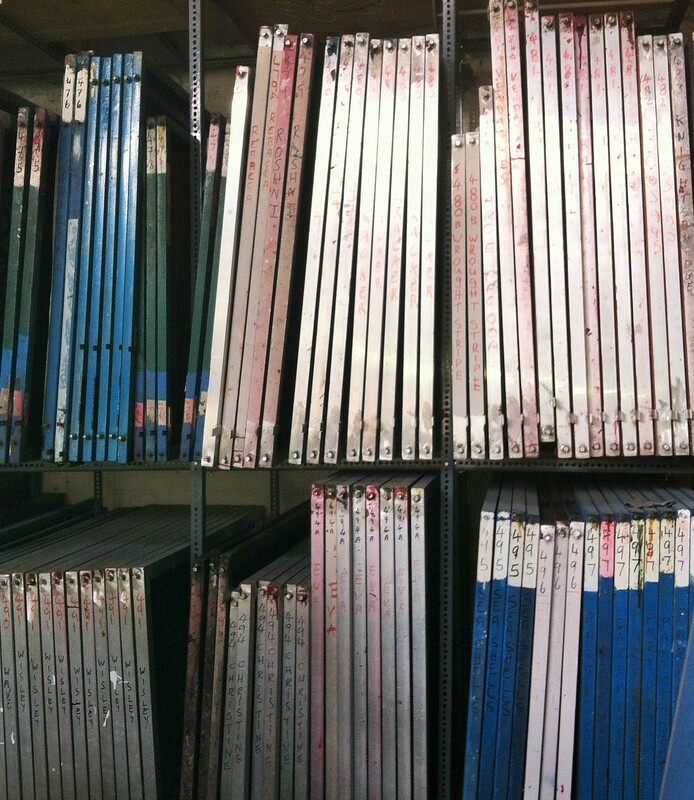 We have a showroom in London and in Paris. 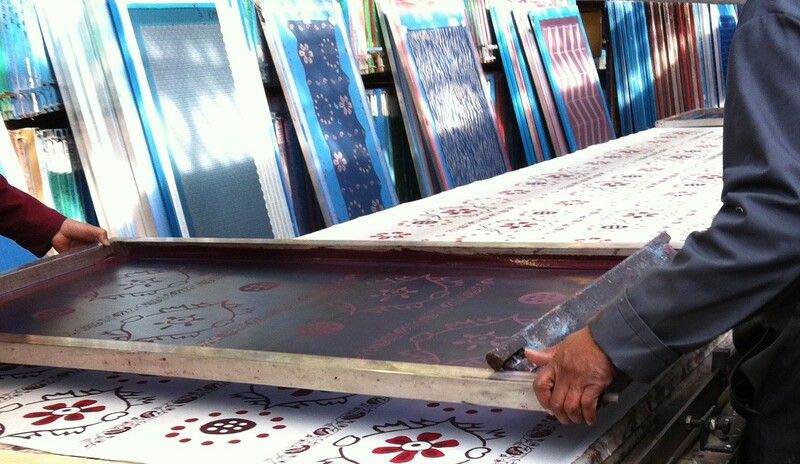 Embracing traditional values we achieve impeccable quality in custom colouring of printed fabric, woven and wallpaper. All supported with an ethos of service second to none. 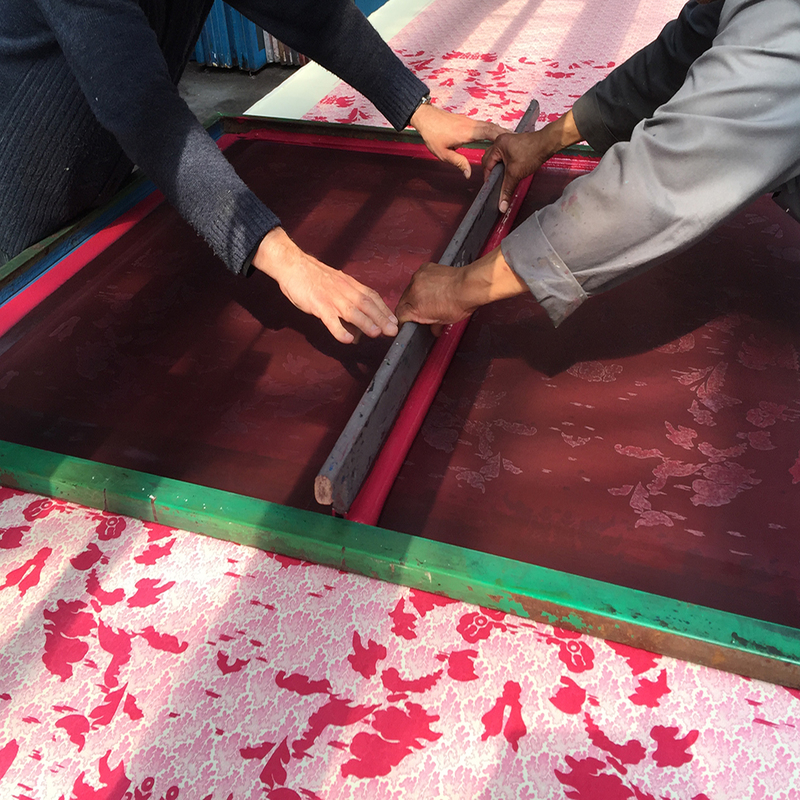 We produce custom printed fabric including printed silk fabric and other luxury fabrics. 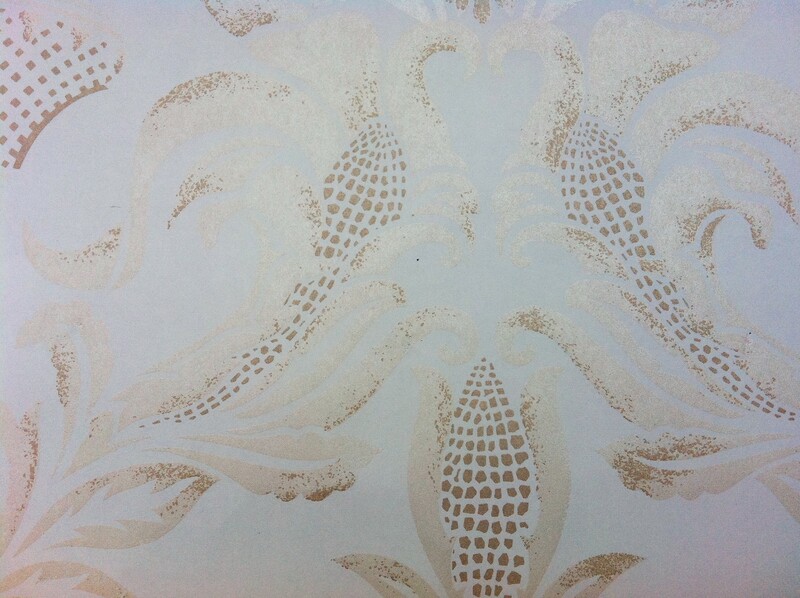 In addition to high end fabric and woven, our designs, with flexible wide colour spectrum, are available on silk wallpaper and other high end wallpaper including natural wallpaper. Our diverse and versatile craftsmanship provides design solutions for the domestic, residential and commercial contract markets.